The Shiv Panchadashi Yantra described in this post is considered to be a most powerful and effective Devotional Yantra for worshiping Lord Shiva. 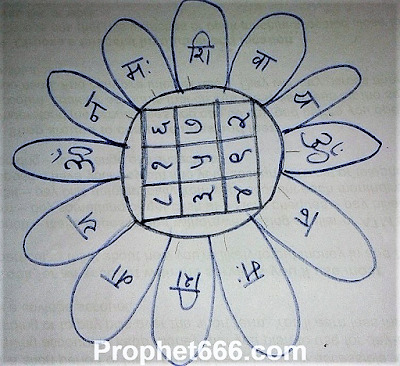 This Panchadashi Yantra, which vibrates to the numerical value of the number 15 is believed to be one of the most powerful and potent of the Hindu Yantras. This is Devotional Yantra and it should not be prepared for any specific motive, like Vashikaran or for the expectation of material rewards and benefits. The Yantra is primarily meant for true and selfless Shiv Bhakti without expecting rewards and boons. However, the Shiv Panchadashi Yantra will always protect the Shiv Bhakt from fear of death, sudden calamities, accidents and dangers from back magic spells and evil entities, like demons and malefic spirits. The simple procedure given below can be followed if you wish to prepare and worship this Yantra. 1] The Shiv Panchadashi Yantra should be prepared on any auspicious Tithi, Nakshatra, Shubh Yog or on any Monday, which is believed to be an auspicious day for starting any kind of worship of Lord Shiva. 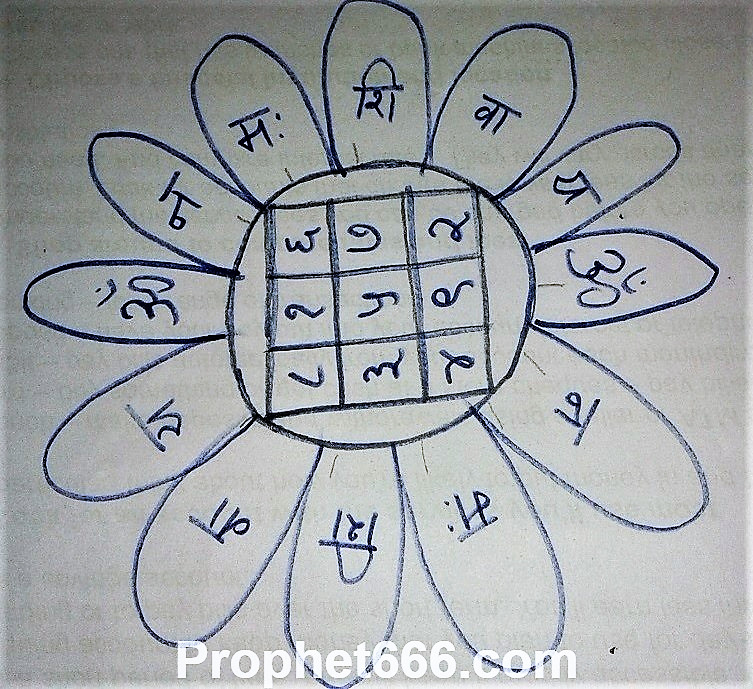 2} The Yantra as shown in the image should be prepared on a thick sheet of copper or Tambe Ka Patra in the Hindi language. It is better to get the Yantra prepared by a professional Yantra Maker or if a ready made Yantra is available, then it can be purchased. 3] Then, Pran Pratishta or energisation of the Shiv Panchadashi Yantra should be performed. Pran Pratishta is the detailed ritual of energizing a Devotional Yantra and if you do not know how to perform it, you should get it done by someone who is well versed in such matters. 4] Then, the Shiva Panchadashi Yantra should be place in the Puja Ghar or Altar. After, installing the Shiva Panchadashi Yantra, there is no need for any kind of special worship, except the chanting of Om Namah Shivaya || which can be chanted as many times as desired by the Sadhak. शिवजी ने कहा -हे शिवे!सम्पूर्ण यंत्र कीले हुए हैं ,परन्तु यह पंचदशी यंत्र कलियुग में प्रसिद्ध फलदायक है .यह देवताओं को भी दुर्लभ है .यहां दिया हुआ यंत्र ॐ नमः शिवाय से गुम्फित है ,अतःइसका सात्विक कार्यों के लिए ही उपयोग होना चाहिए .यद्यपि पंचदशी यंत्र सर्व कार्य सिद्धि कारक हैं ,यथा---बैरीनाशन ,लक्ष्मी प्रसन्नता ,रोगी की स्वस्थता,वशीकरण ,रोजगार,पुत्र प्राप्ति ,मित्र मिलाप,प्रेत बाधा निवारण ,बंदी मोक्ष ,विषनाश आदि आदि .पंचदशी यंत्र चार प्रकार के कहे गए हैं --खाकी ,वादी ,आबी और आतिशी.